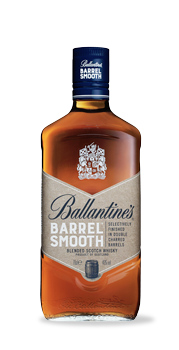 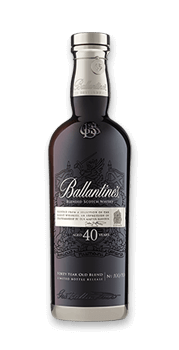 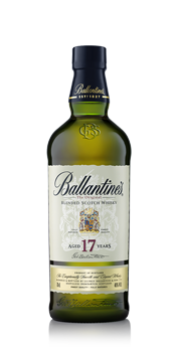 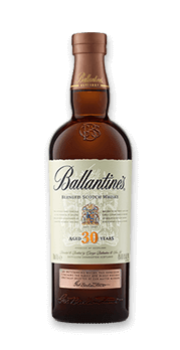 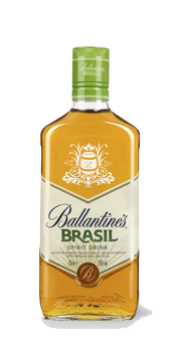 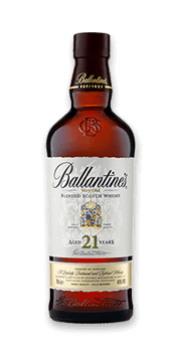 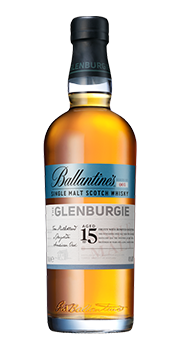 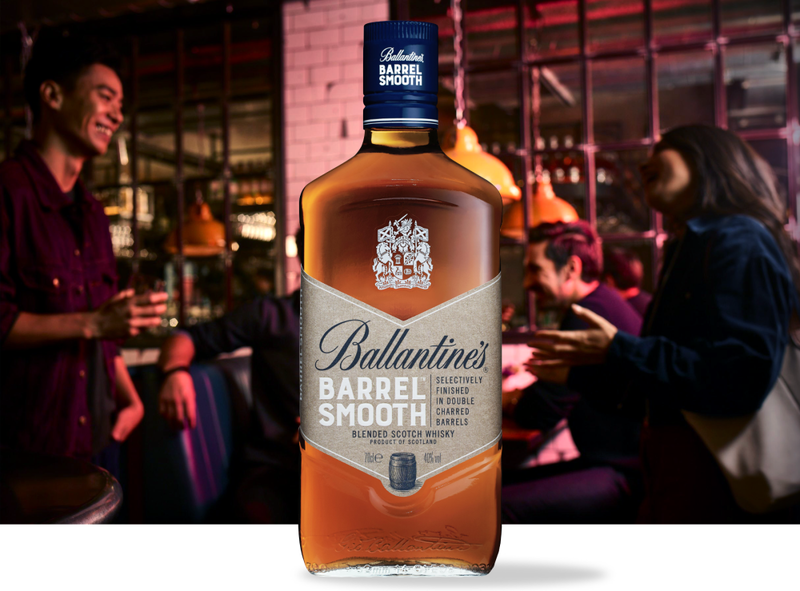 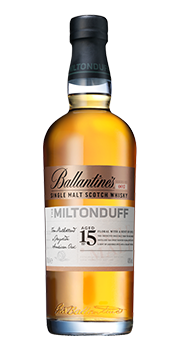 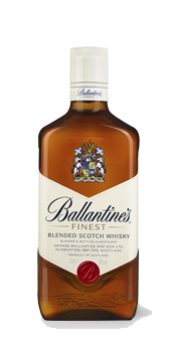 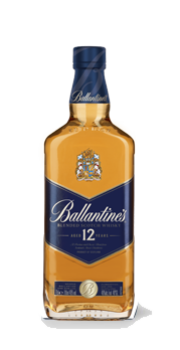 New exotic fruity whisky from Ballantine’s. 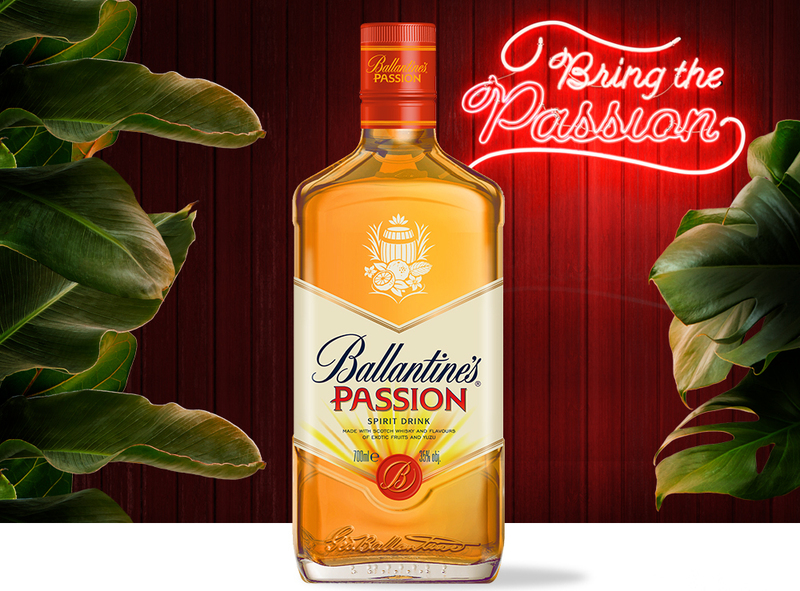 Mix it with Ice Tea and let the Passion take over! 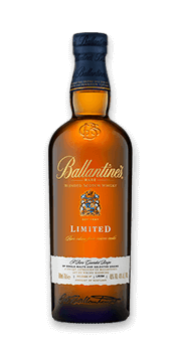 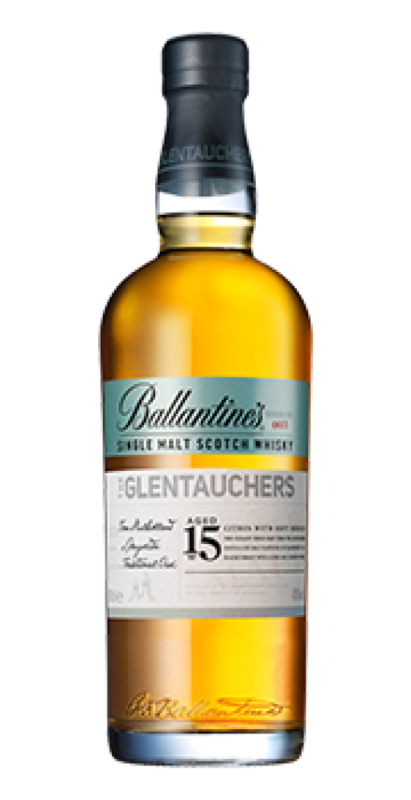 A very special blend of Ballantine’s rarest and most valuable whiskies. 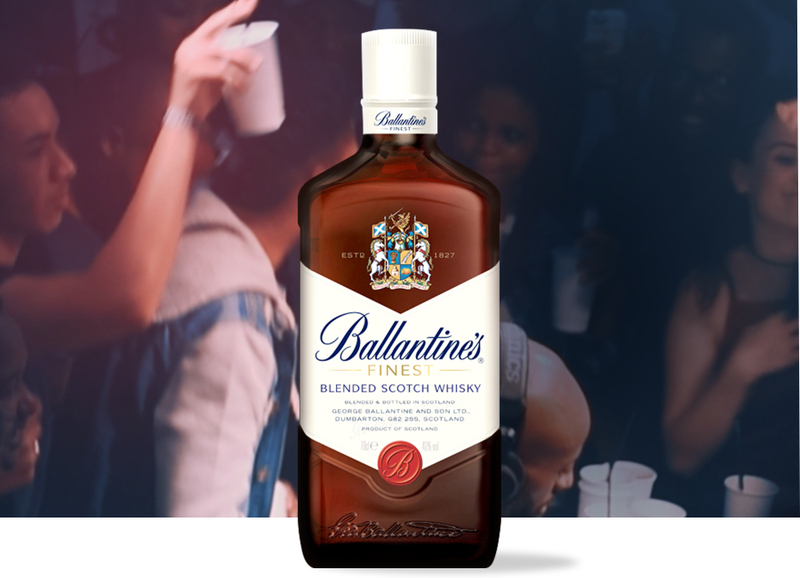 A perfectly smooth blend of Ballantine’s most exclusive whiskies. 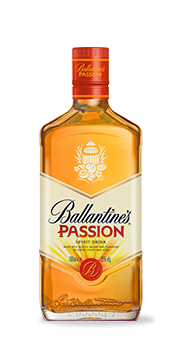 Powerful and luxurious with juicy pear and peach flavours.